Rebekah Revello is the Global Communications Officer for IHC Global. Originally from Chicago, Illinois, she is a recent graduate of American University with a BA in International Studies, with a focus on global security. During her time at American University, she spent a semester studying abroad in Brussels, Belgium, where she studied the economics, government and defense of the European Union. With the program, she was able to travel to and study different European urban environments, including Sarajevo, Bosnia and Herzegovina and Pristina, Kosovo. 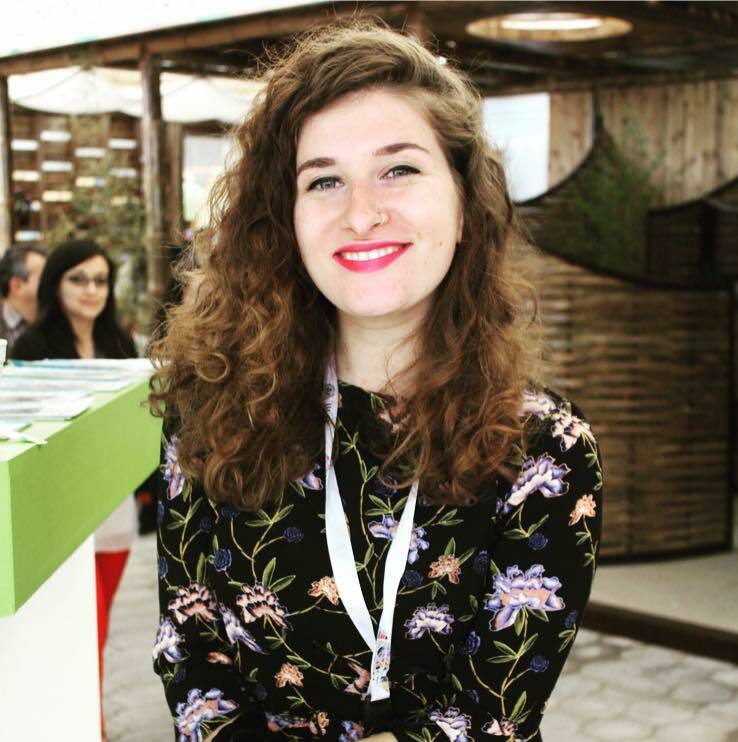 Before coming to IHC Global, she was a Communications and Administrative Intern at Friends of the Earth Europe in Brussels, Belgium, and a Political Communications Intern at Public Citizen in Washington, D.C. She started at IHC Global in January of 2016 as a Communications Intern, before moving into the role of Global Communications Officer. Rebekah is also a trained singer, and has had the opportunity to sing in cities across Russia and the Balkans.